Hexinverter.net Mutant hot Glue DIY on DRUMS! In this video I showcase the Hexinverter.net Mutant Hot Glue on the Dave Smith Instruments Tempest drum machine. I show the different flavors of distortion and compression. More to come so stay tuned! 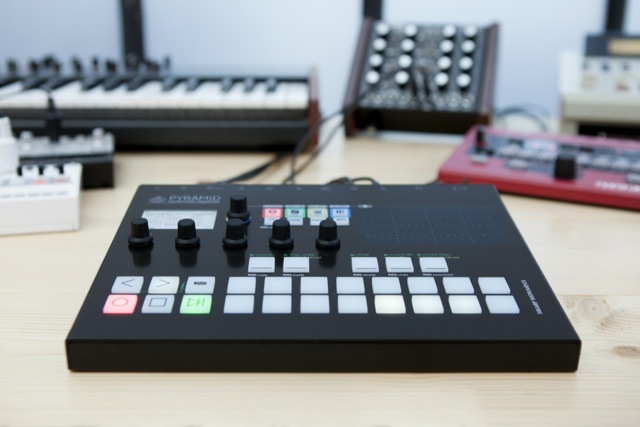 Most notably, and arguably an absolute rarity in this day and age, Pyramid Polyrhythmic Sequencer is fully polyrhythmic, meaning different and unusual time signatures can be set for each of its 64 tracks to cleverly create shifted-beat sequences — set a track to 4/4 and add other tracks to simultaneously run with it in 5/4, 6/8, 15/8, or whatever — to bring stirring new musical flavours to productions. Pyramid Polyrhythmic Sequencer… it is incontestably an appropriate appellation, after all! Apart from that, though, what makes this standalone sequencer so special and also why resolutely return to hardware in this day and age of commonplace software-based sequencing solutions, courtesy of all-singing, all-dancing DAWs (Digital Audio Workstations)? The Synthrotek Triple Response Dual VCA uses high quality op amps to give you the sound quality you are looking for in affordable kits and completed units. This VCA has three different response curves per channel: 2 Exponential and 1 Linear. The amplitude of EX2 (switch at right position) can be slightly attenuated via 1 trimmer pot per channel on the PCB. This allows for 3 different curves per channel. EX2 has a slightly more exponential curve than EX1. 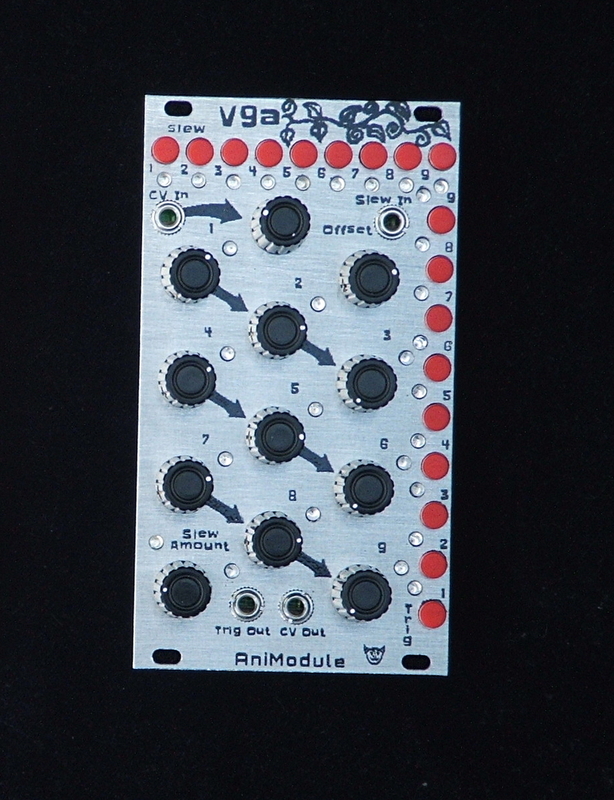 This VCA operates at 0-5V; a 5V CV input will give you 5V point to point audio output. 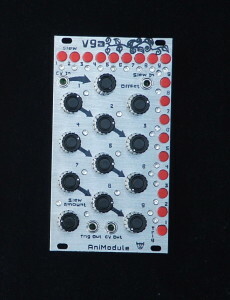 Use over 5V if you want a super ballsy, loud VCA! Intended for AC and audio use only (DC coupling will not function properly). Here is the live build event where I build the resistor section of the VCA and hold a Q&A during it. It is a quite long video as it was held off the cuff, very laid back. 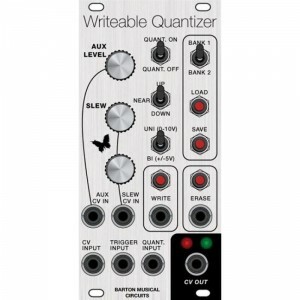 It’s a wonderful bit of kit that takes your waveforms and turns them into sequencing steps and rhythmic patterns! Here’s a powerful animal to add to your sequencing arsenal. Send your CV to the CV In. As the Voltage increases the sequence steps forward. As the voltage decreases the sequence steps back. Scale and adjust your input voltage to taste with the Onboard Attenuator and Offset. Control the Output CV with an individual Potentiometer for each step. When a step changes, a 10MS trigger is sent to it’s corresponding switch. If the latching switch is depressed it allows the trigger to pass to the Trigger Out. There is a switch per step for slew (portamento/slide). and a Potentiometer to control the Slew Amount. There is also an input to allow gated control of when the slew turns on and off which will work in conjunction with the switches. This module is looking for 0V to +5V. The Offset is 0V to +5V. 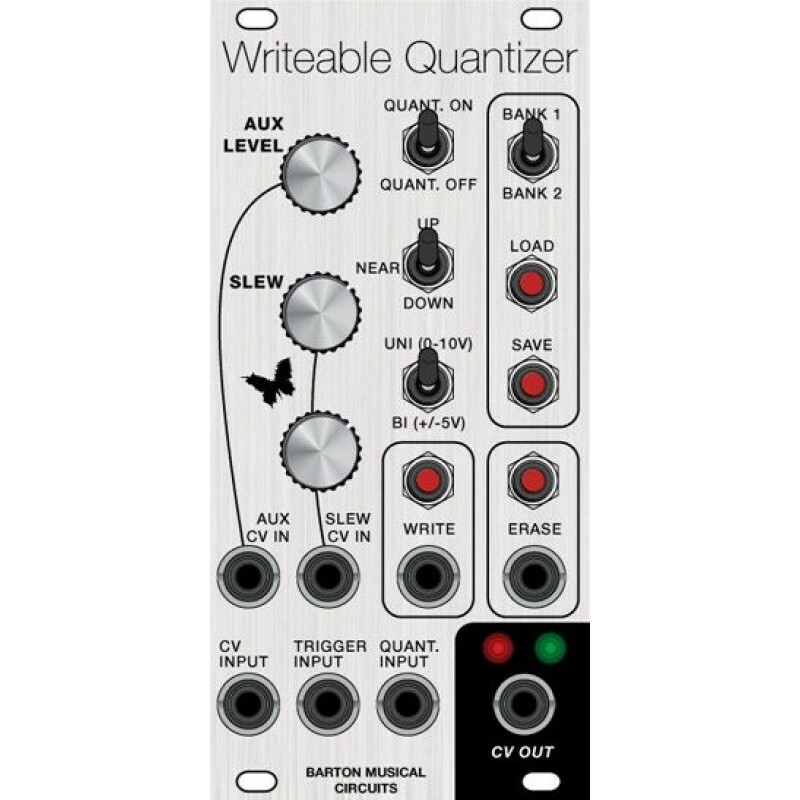 To allow for chaining of the V9a and rests, 0V will put you under the sequencer range and +5V will put you over the sequencer range. When the sequence drops below step 1 or over step 9, 0V will be sent to the CV Out and No Trigger will be sent to the Trig Out. When step 1 or 9 is activated a trigger will be sent to the Trig buss. Visit the Animodule Store HERE!